Washington [USA], Jan 18 (ANI): Reiterating his demand for building a wall along United States' southern border with Mexico, President Donald Trump on Friday said that migrants coming to the US illegally not only belong to Central America but from different parts of the world. The US President took to Twitter, as saying: "Border rancher: 'We've found prayer rugs out here. It's unreal.' Washington Examiner People coming across the Southern Border from many countries, some of which would be a big surprise." The tweet by the US President comes amid reports by Washington Examiner on Thursday that ranchers and farmers have found 'prayer rugs' near the New Mexico border. The 'prayer rugs' or mats, small carpets used by Muslims while offering prayers, is scary and one may not have an idea of what is coming to the country. "It's not just Mexican nationals that are coming across", a rancher was quoted as saying. 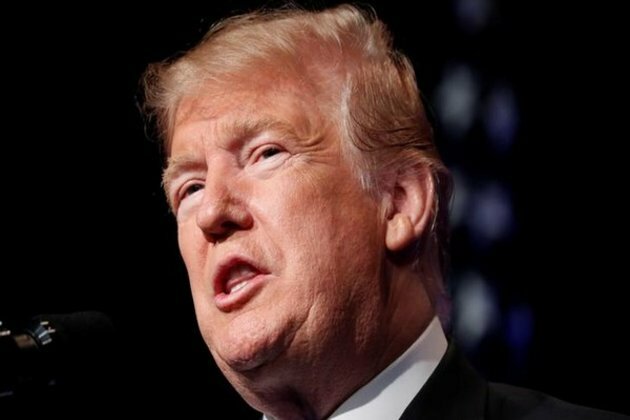 The US President has reiterated his demand for USD 5.7 billion to fund a wall on the border with Mexico, asserting that the "growing crisis" of illegal immigration is hurting millions of Americans.